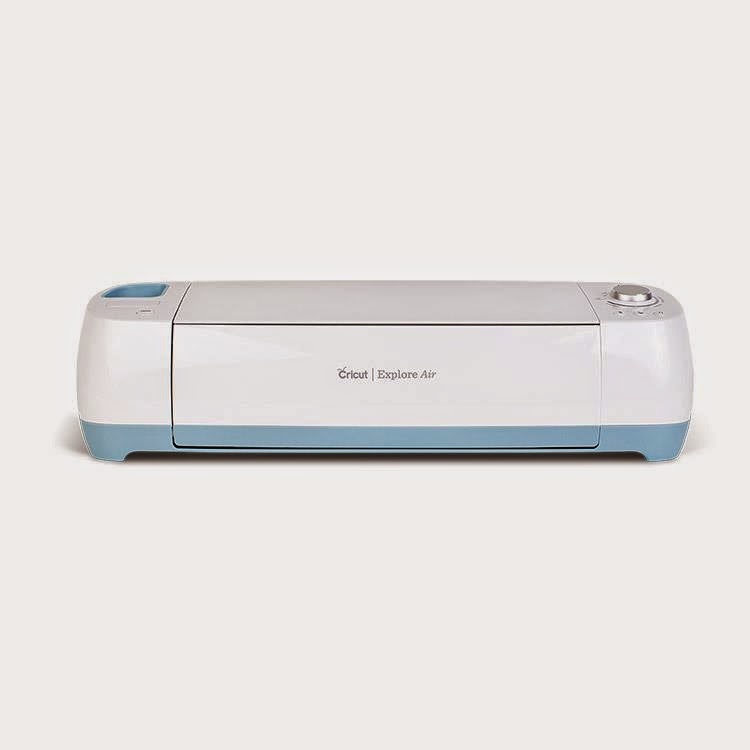 Cricut Explore Air Machine great Mother's DAY GIFT! Looking for the perfect gift for a crafty mom for Mother's Day? Well look no further than Cricut! Their incredible Explore Air™ machine takes cutting, writing, and scoring to a whole new level. It'll be the Mother's Day gift that keeps on giving! Let's Learn S.T.E.M. Available April 28th! What's your True & Co. Style? Dora & Friends: Into The City! Blue's Clues: Get Clued Into School Pack!